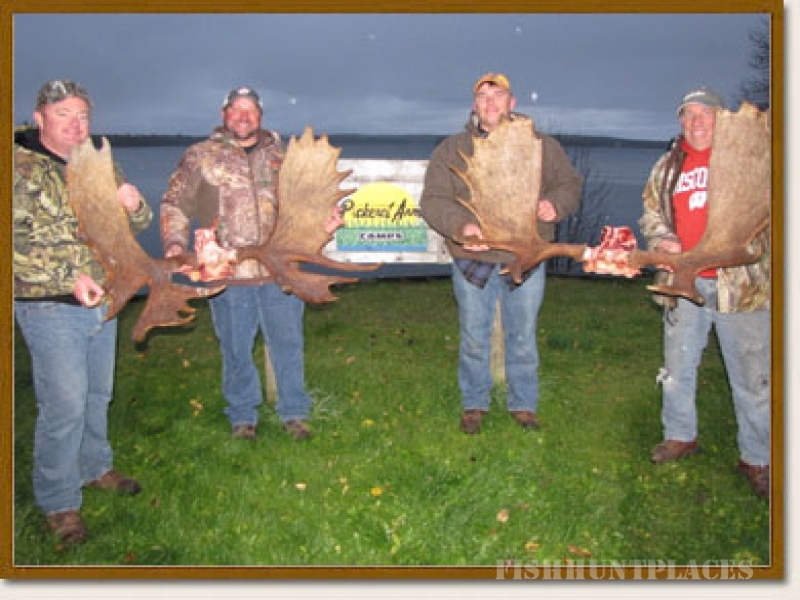 We are pleased to offer a choice of two moose hunting plans or variations to fit a party's preference. 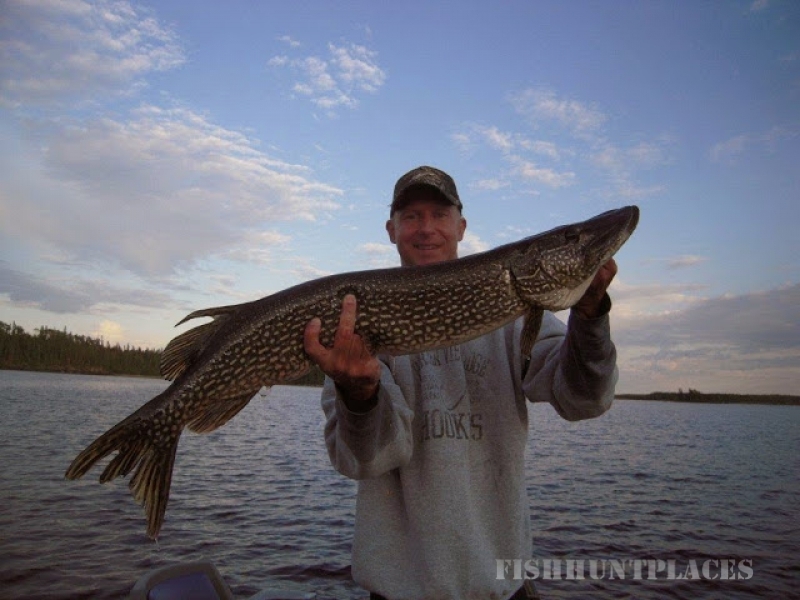 Hunters have had a very high success rate over the years on our guided hunts; a guide is highly suggested to any first-time hunting party. 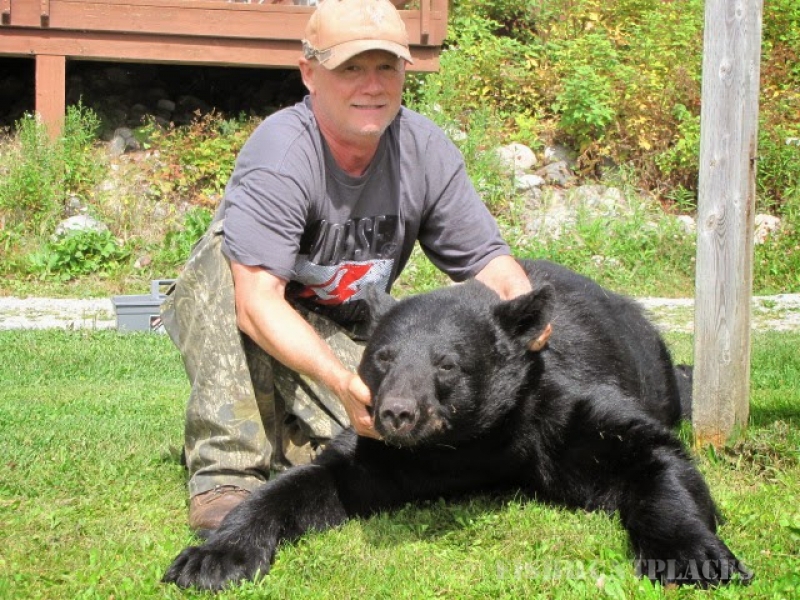 Other hunts, which may be combined with fishing, include bears, ducks or grouse. 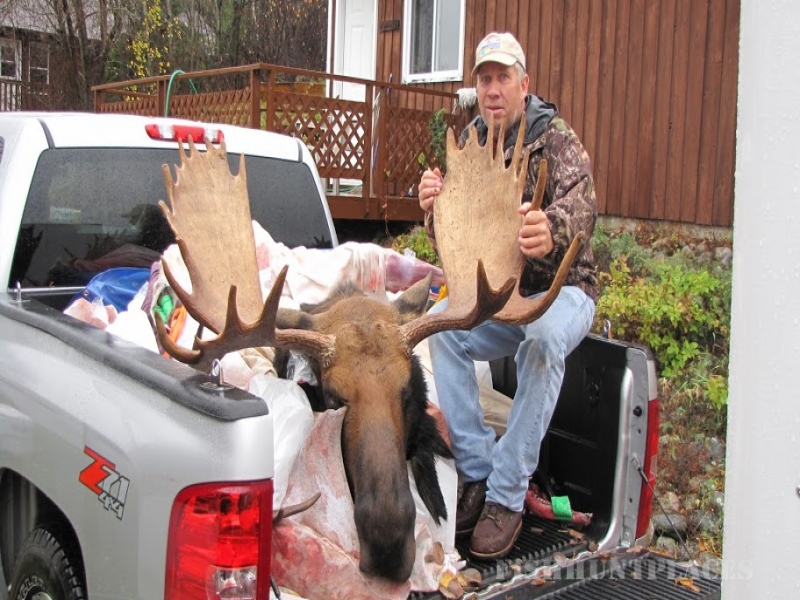 We are pleased to offer a choice of two moose hunting plans or variations to fit a party's preference. 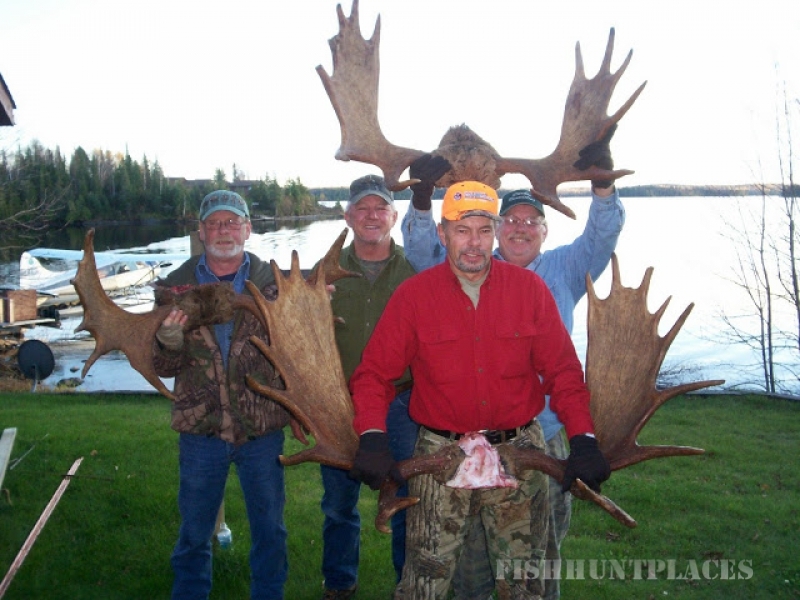 Hunters have had a very high success rate over the years on our guided hunts; a guide is highly suggested to any first-time hunting party. 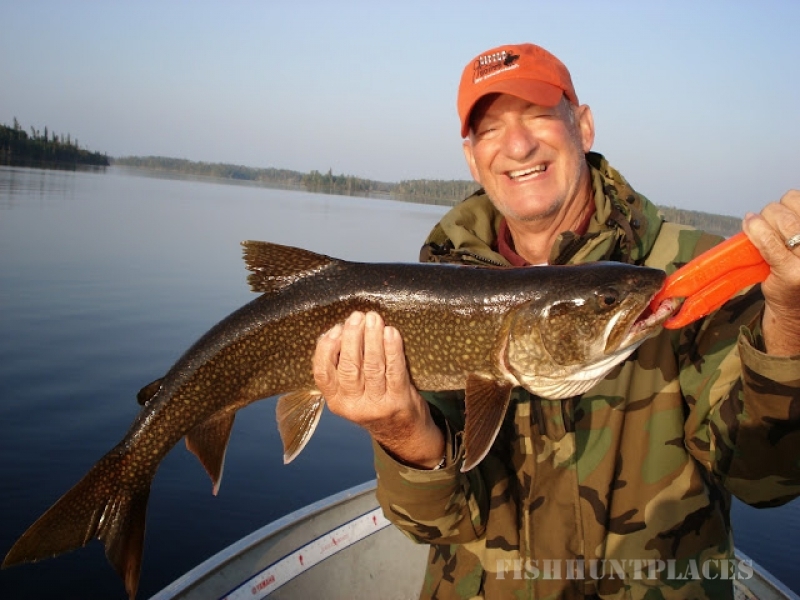 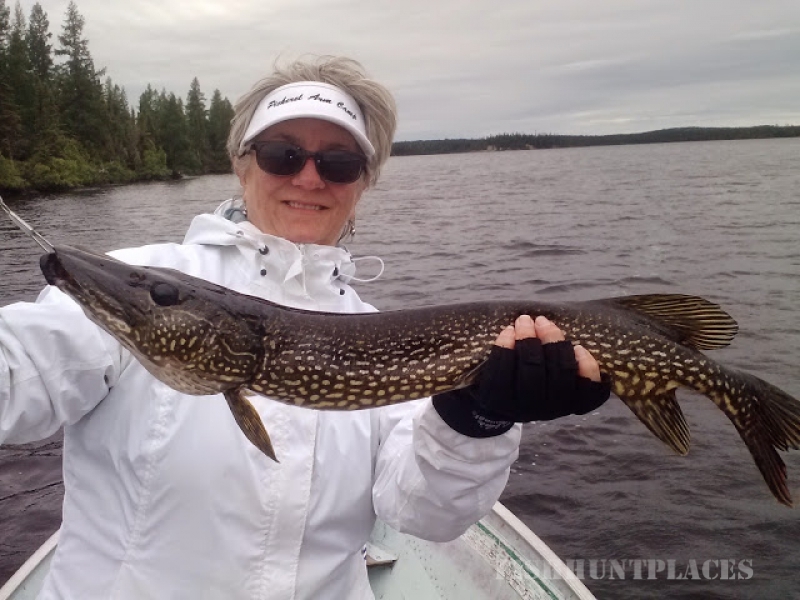 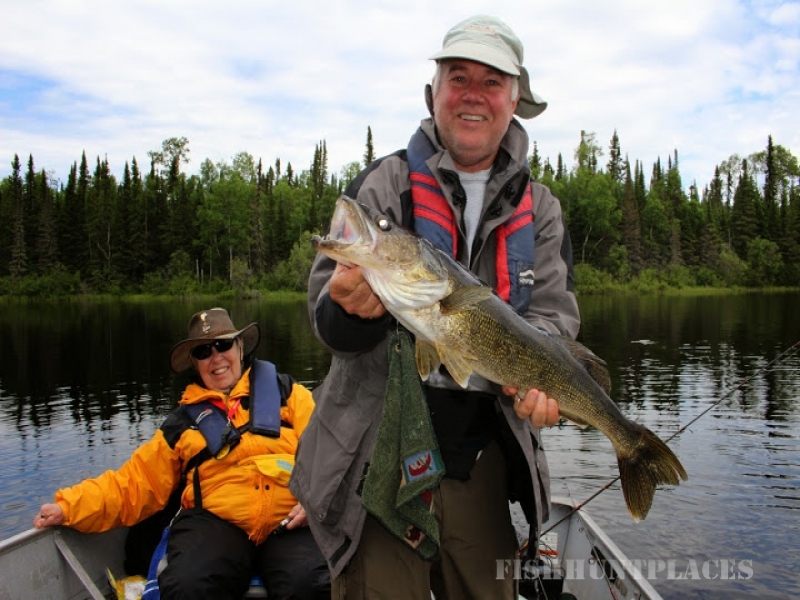 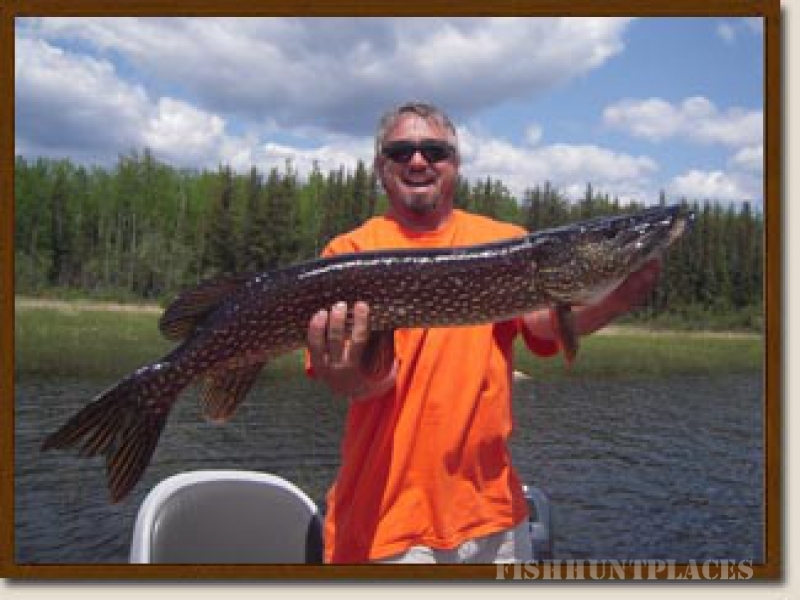 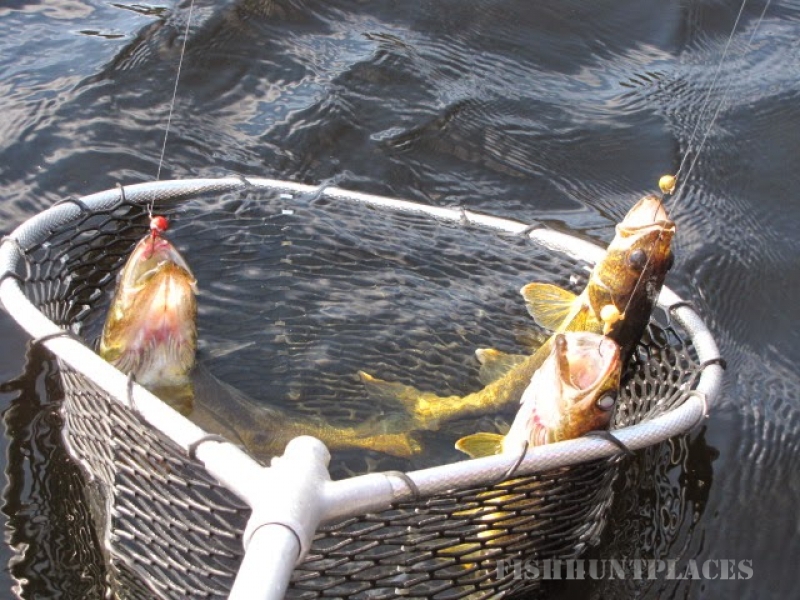 7-Day Housekeeping Package, includes lodging, boats, motors, all gas, moose license and tag, all air transportation.